From sale rates to availability, get all the item information you need in just one click. 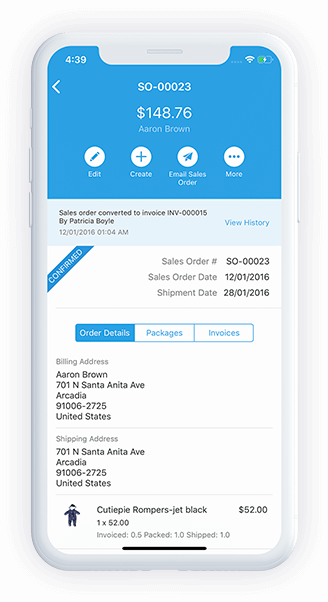 Create a sales order in a jiffy by just filling in the customer and item information. 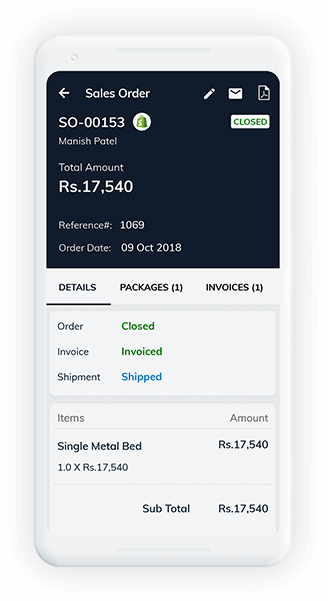 Convert your sales order into an invoice with all the details automatically filled in. 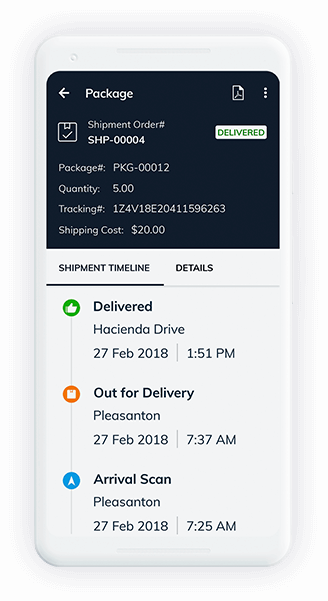 Get real-time updates to know if an item has been packed, shipped or delivered. The dashboard gives a snapshot of your business activities which can quickly help you plan your day. Add customer information, keep a tab on their payment status, and unused credits even while you're travelling. Get complete details of items in your inventory including item name, SKU, and stock status in a single screen. Track the movement of packages once it has been dispatched for delivery till the time it's delivered to your customer. 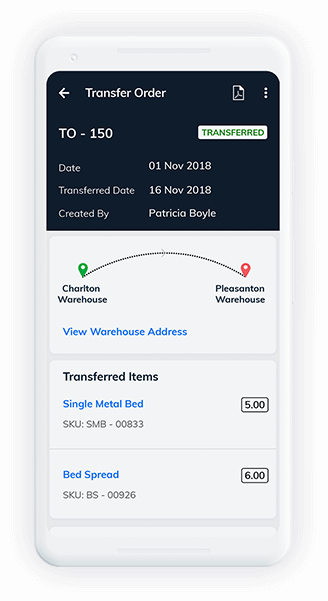 Manage and move stock between your warehouses, without actually worrying about the manual calculation. 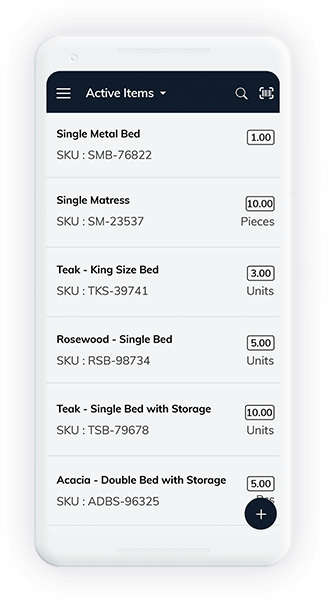 Can this app help in item management? This app is equipped with some great features like barcode scanning and item grouping. With your phone camera you can scan the barcode of the items, and the item details will get filled automatically. Once it has been added, the items can be grouped based on the common attributes. 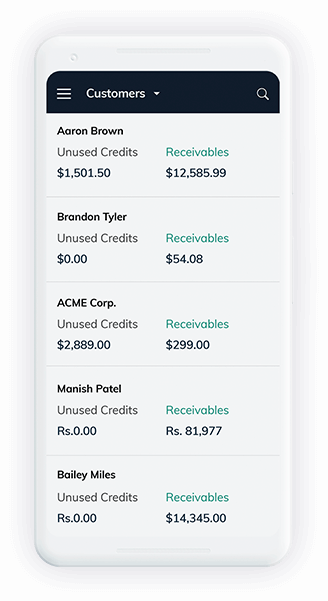 How this app can help me to manage my customer's payments? You don't need a desktop to send and manage invoices of customers once you close a sale. 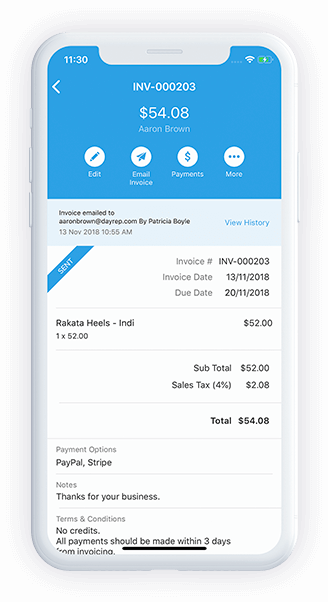 You can send invoices with this mobile app and you can also record payment once you receive from your customers. 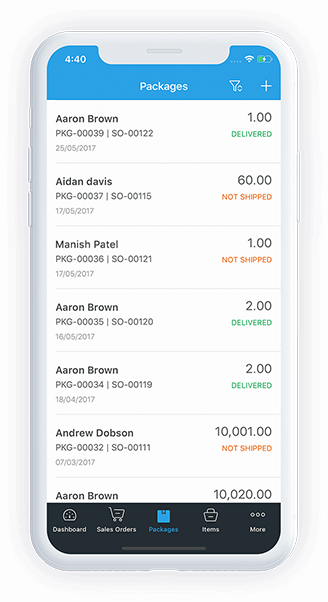 Any features related to order fulfillment? 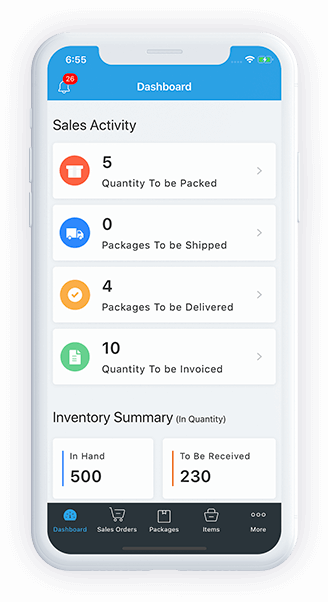 Other than packaging, you can also initiate shipment with the help of this app. You can select the right shipping carrier and fulfill orders. 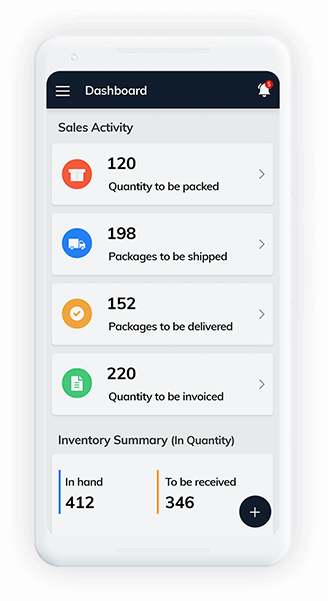 The inventory app and Zoho Inventory account are completely free. When does the data sync? All transactions recorded in the mobile app are synced instantly, provided you have a working internet connection. If I add an additional user to my organization, will they be able to access this app? Yes, they can download the app and get access to all the above features.